As we move into the new year we often set resolutions for ourselves. This is an especially good time to consider how to empower your positive intentions for success. Experience a Empower Your Positive Intentions for 2019, you can create greater integrity for experiencing sustainable and tangible change beyond resolutions. Traditionally these goals are called resolutions. However, these goals are usually intentions with issues. In order to resolve the issues, intentions need to look in both directions, to the past and the future to create new possibilities and opportunities for growth. Resolutions, however, point out the road map for where to begin. As is true for the beginning of any journey, knowing where you’re starting is vital to knowing how to reach your destination. Awareness is the first key to plotting your course and creating a road map. The metaphors of crossroad, fork in the road and turning point illustrate that valuable information can be gained through gathering the harvest of the year passed in the lessons from integrating these events, relationships, and challenges. 1) Crossroads: This is a true starting point. The same way you would get directions from Mapquest.com, you must first identify your starting point. 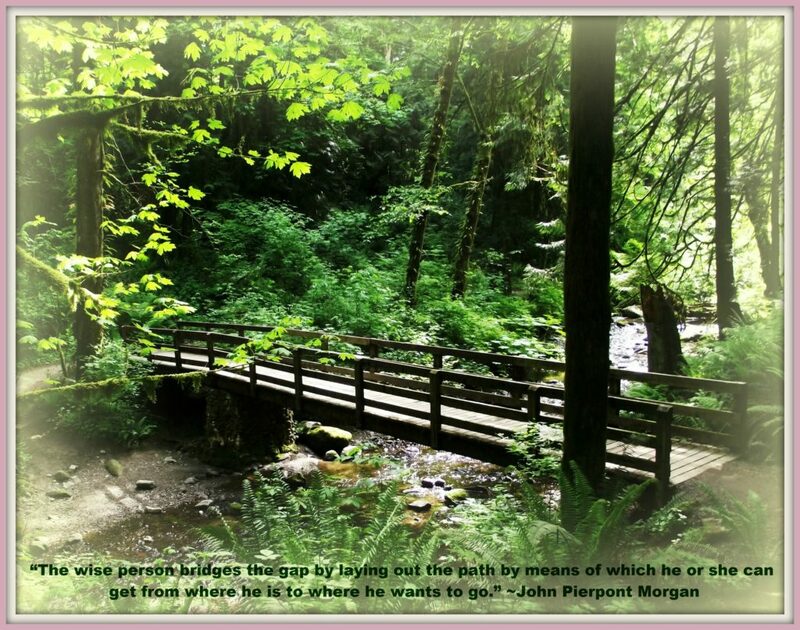 The crossroad is the meeting place of your appointments with people, places and opportunities. In looking back at last year you might notice how some things began, resolved, remained the same, diminished, or needed letting go. 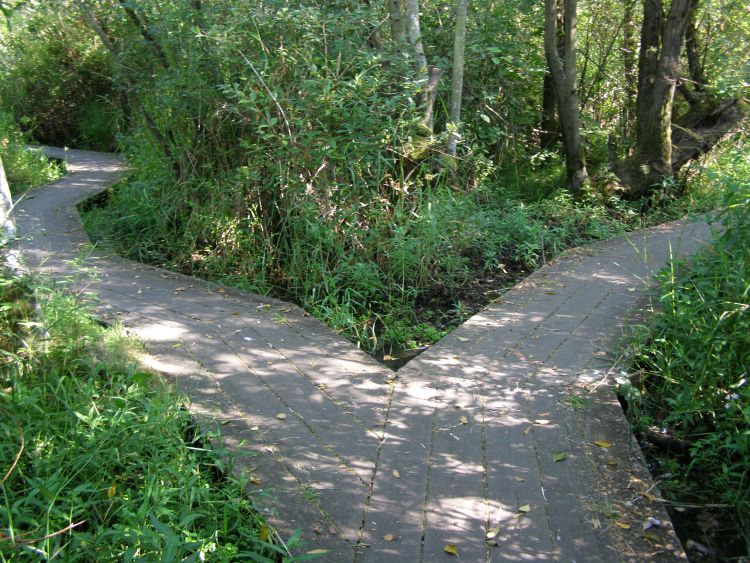 2) Fork in the Road: As you become aware of insights from this past year, you can begin to see where forks in the road emerged due to your wish for new opportunities and possibilities in your life. There is always a point of choice in every situation. You can either resonate with the chaos of a problem and take the fork in the road that keeps you feeling powerless, overwhelmed, hopeless or discontented, or take the fork in the road that offers the opportunity of the problem. When you resonate with a new possibility, you experience life through a deeper connection to love, support, joy, being centered and empowered as you move through the changes that are necessary to manifest your positive intentions. This sets the stage for better health and mental health in the process! 3) Turning Point: Finally, a turning point is created through your choice to empower your intentions with the resources, skills, acceptance and positive actions needed to move your resolutions into the intelligent field of action. The turning point comes when you resonate with the life-energizing feelings, positive projections and needs being met through the manifestation of your goals. In this case, you move from an empowered space of intention, and not from a place of obligatory resolution. This is your personal invitation to benefit from a Resonance Repatterning session to empower your positive intentions for 2019.